Right Size. Right People. Right Choice. 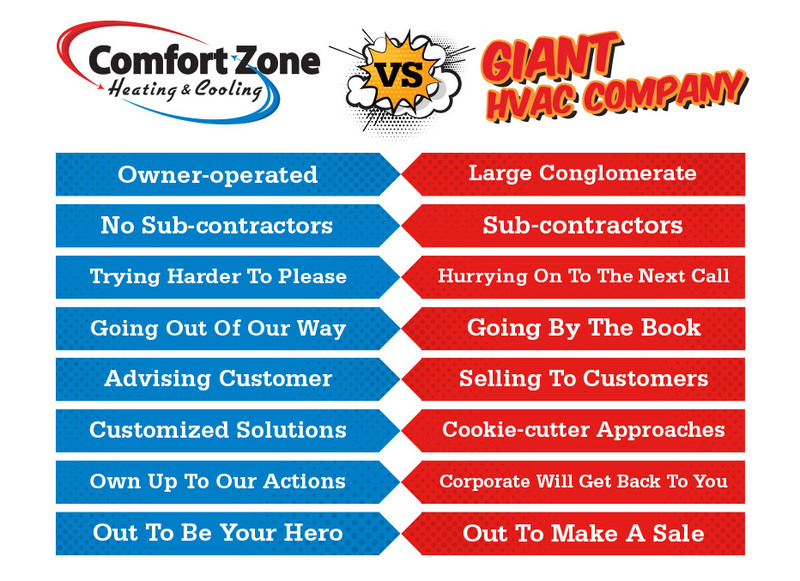 As an owner-operated heating & cooling company, Comfort Zone takes a personal interest in making every single customer happy. If your home or business is in need of service, maintenance, or a complete heating and cooling installation, you can count on Comfort Zone to not only save your day – but to give you the absolute best service and equipment for the weeks, months and years ahead. 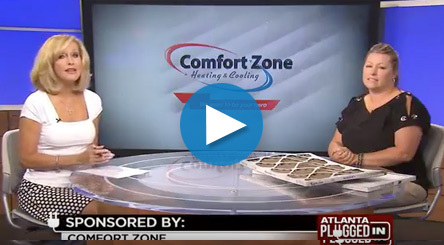 Comfort Zone Heating and Cooling explains why routine heating and cooling maintenance is so important. Want to experience the ultimate in comfort? Join the club. Membership pays for itself with one service call and one repair. 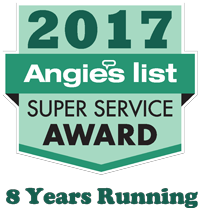 Remember, regular system maintenance can lower your utility bills, make your home equipment safer, and extend equipment life. Our Comfort Club Maintenance Program offers our customers an affordable package with many advantages. 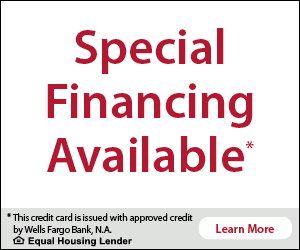 We also offer a commercial maintenance program for your business. Join Comfort Club today and enjoy the confidence of knowing your systems will perform at the most crucial times of year.